A good night's sleep can change your life. It can brighten your mood, help balance your weight, increase productivity and invigorate your day. Paired with nutrition and regular exercise, sleep is the third pillar of a healthy, happy life. 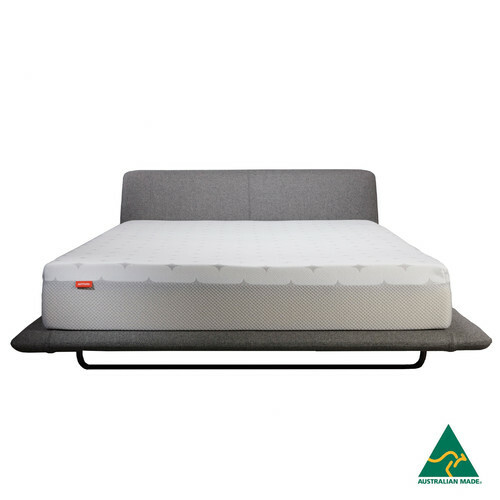 116 years of mattress innovation, testing and research combined with the world’s most advanced foam-making technology and the finest quality Australian materials ensures Sommuto Premium Memory Foam Mattress takes sleeping comfort to a whole new level. 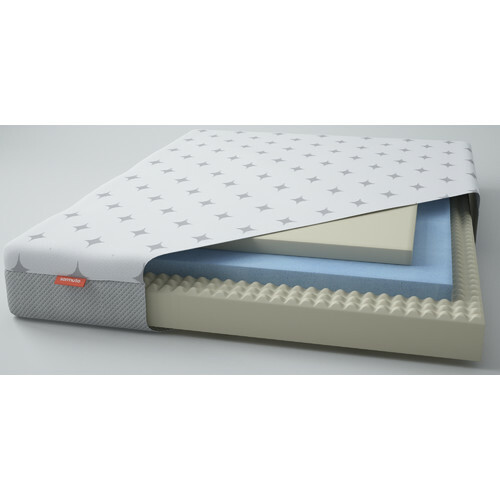 Each mattress is complete with a unique combination of four different layers, including 3 foam layers. 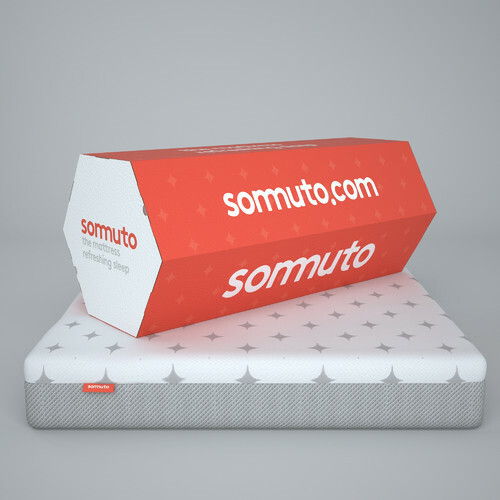 The Sommuto Premium Memory Foam Mattress is outrageously comfortable & allows air to flow freely around your body. 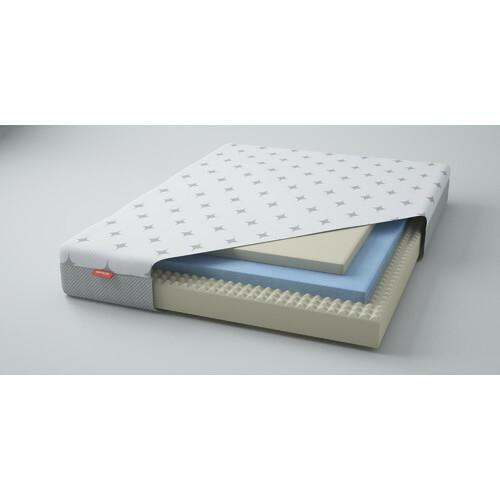 Sommuto's Evo Foams have been independently tested by Good Environmental Choice Australia (GECA), and certified as the highest level of environmental preference, exceeding Australian and International environmental regulations. 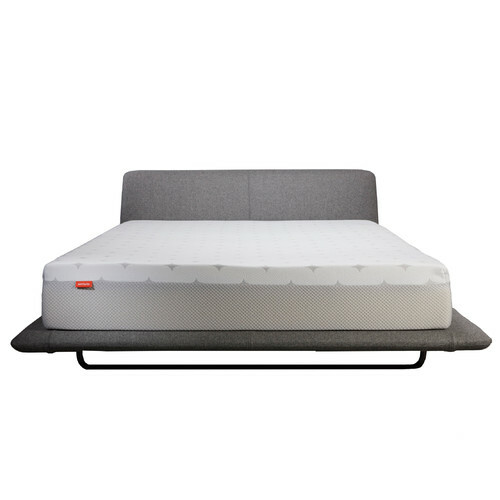 Their 100 morning ‘no questions asked’ return policy allows you to return your mattress risk free. So now you have nothing to lose sleep over. 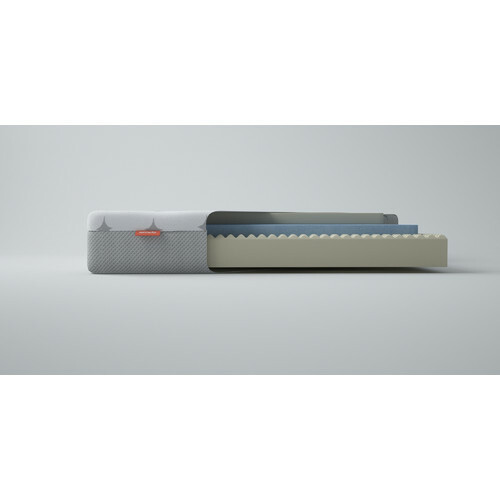 116 years of mattress innovation, testing and research. The world’s most advanced foam-making technology. The finest quality Australian materials. 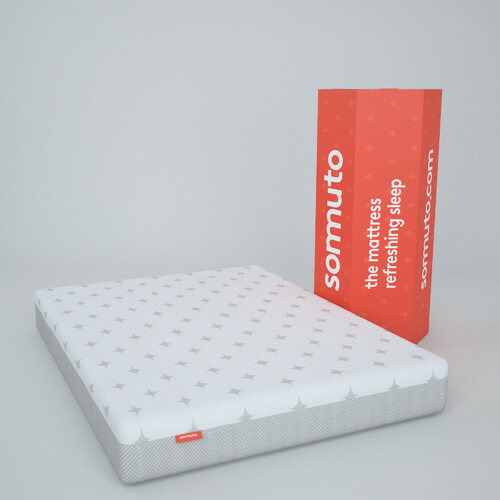 Sommuto takes sleeping comfort to a whole new level. We believe in transforming everything about sleep. We turned our back on the traditional sales model and found a way to create a positive buying experience. 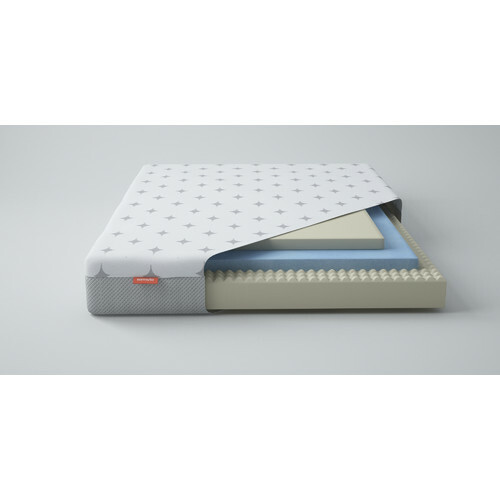 We designed and made a premium mattress and delivered it with ingenious simplicity - at a price everyone can afford. 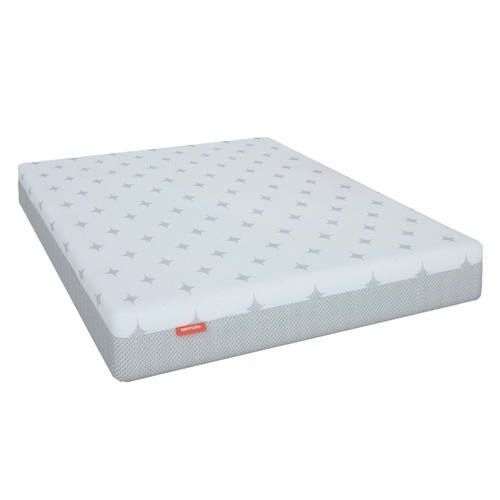 When you buy a Sommuto Premium Memory Foam Mattress online from Temple & Webster in Australia, we make it as easy as possible for you to find out when your product will be delivered to your home in Melbourne, Sydney or any major city. You can check on a delivery estimate for the Sommuto Part #: SOMM- here. 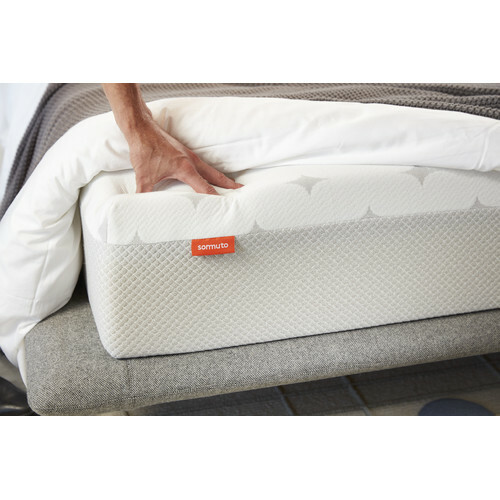 If you have any questions about your purchase or any other Bed Mattresses product for sale our customer service representatives are available to help.Whether you just want to buy a Sommuto Premium Memory Foam Mattress or shop for your entire home, Temple & Webster has a zillion things home.